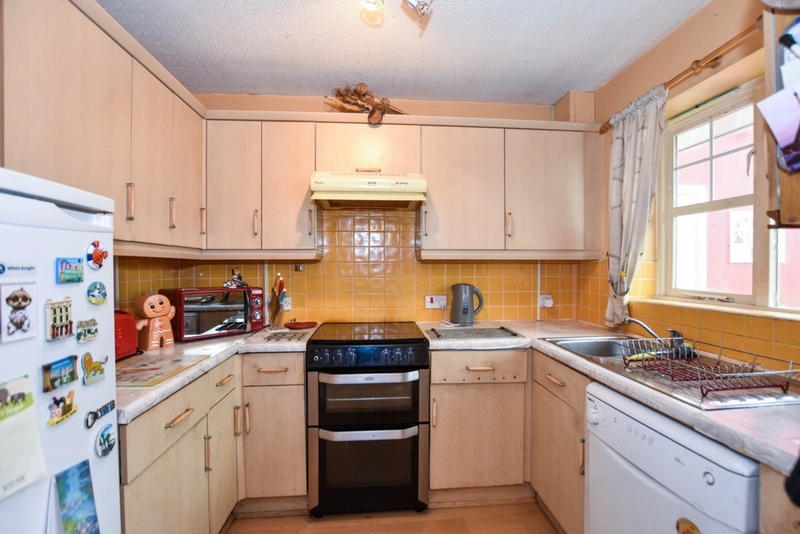 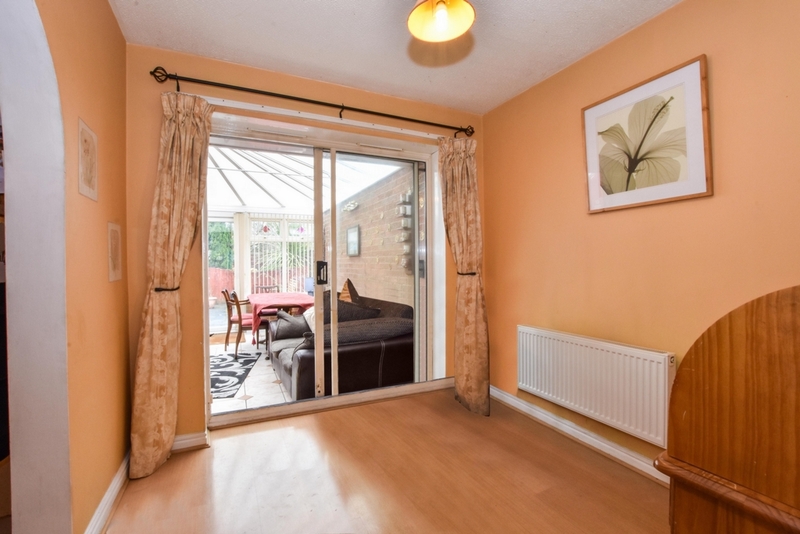 THREE BEDROOMS - LARGER THAN AVERAGE CONSERVATORY - CUL-DE-SAC LOCATION. 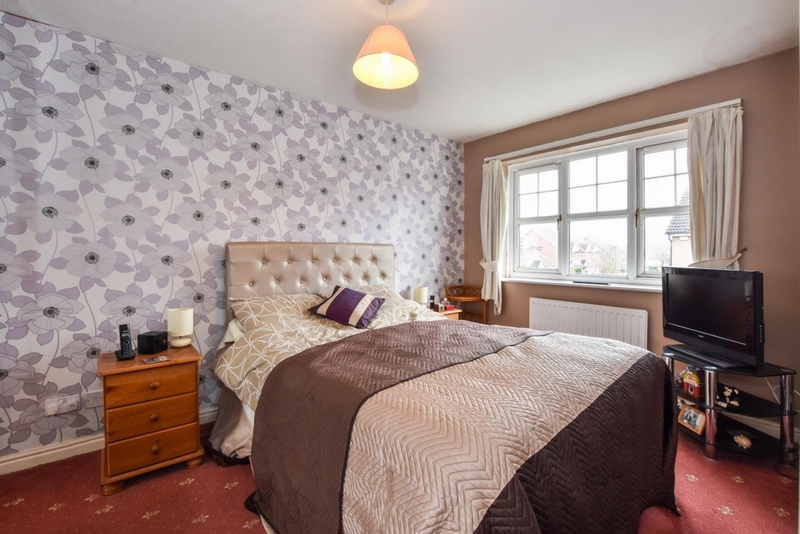 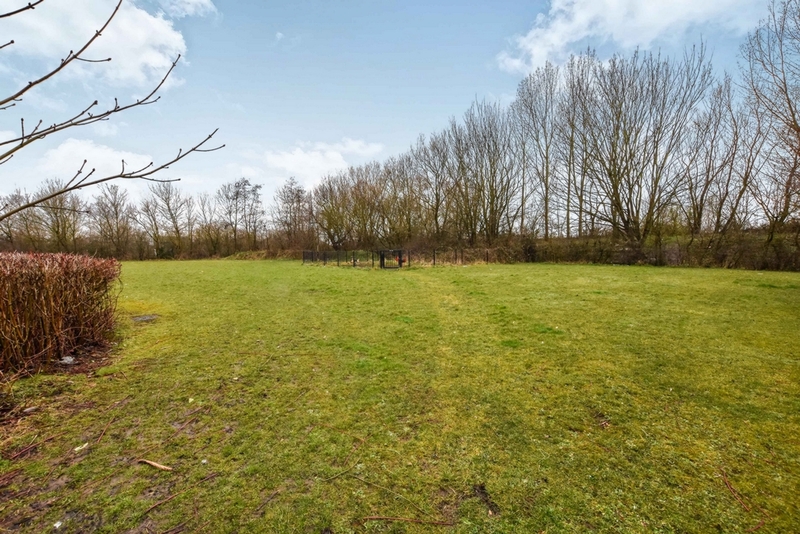 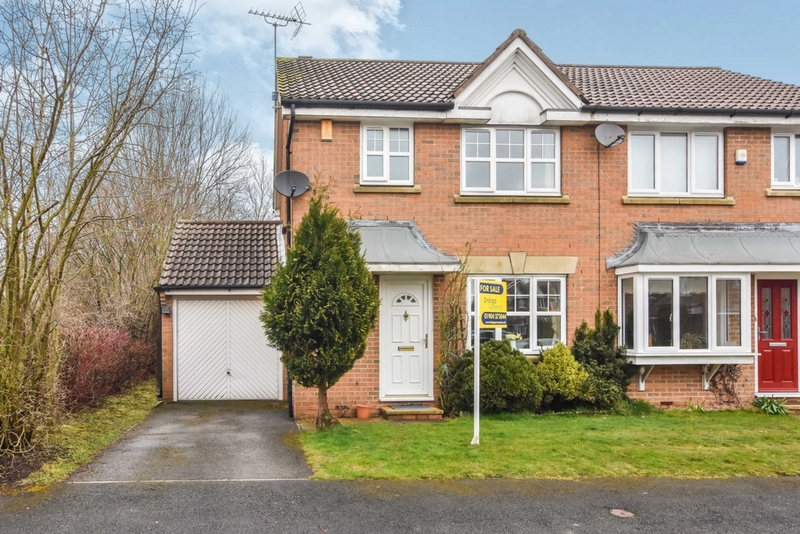 Indigo Greens are delighted to offer to the market this well proportioned three bedroom family home within a tucked away cul-de-sac in Strensall. 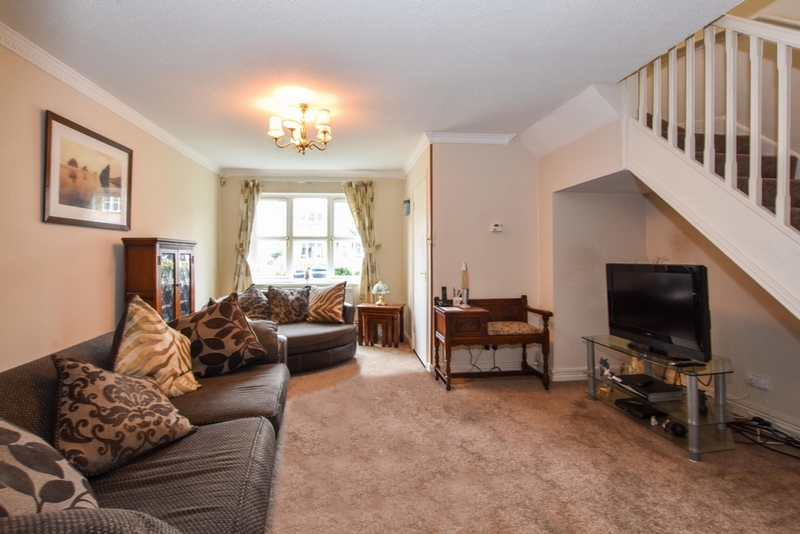 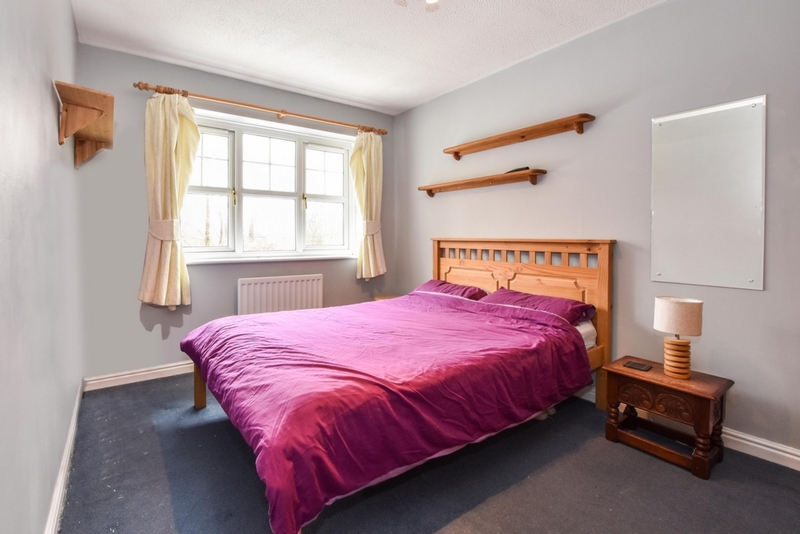 The living accommodation briefly comprises: Entrance Hall with Cloaks/WC, Lounge leading to Dining Room, Kitchen, integral Garage, larger than average Conservatory with access to separate Utility Room, first floor landing, three Bedrooms and three piece Bathroom suite. 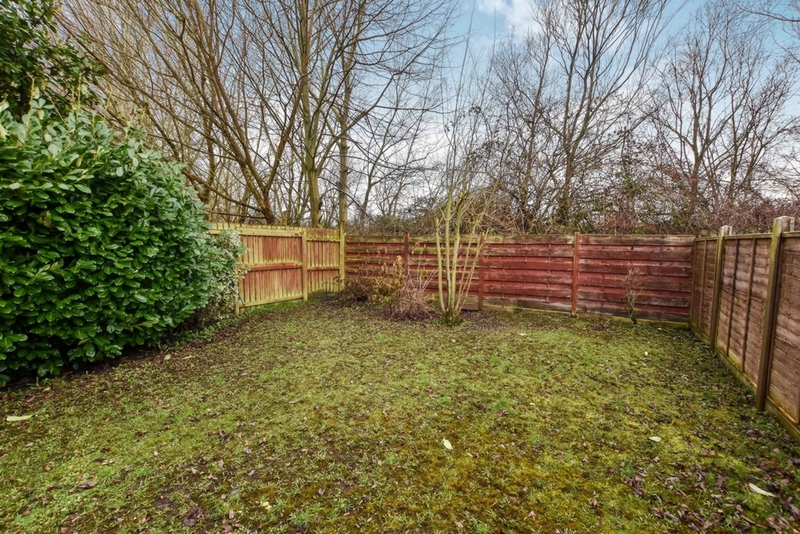 To the outside is a garden with driveway providing off street parking which leads to attached garage. 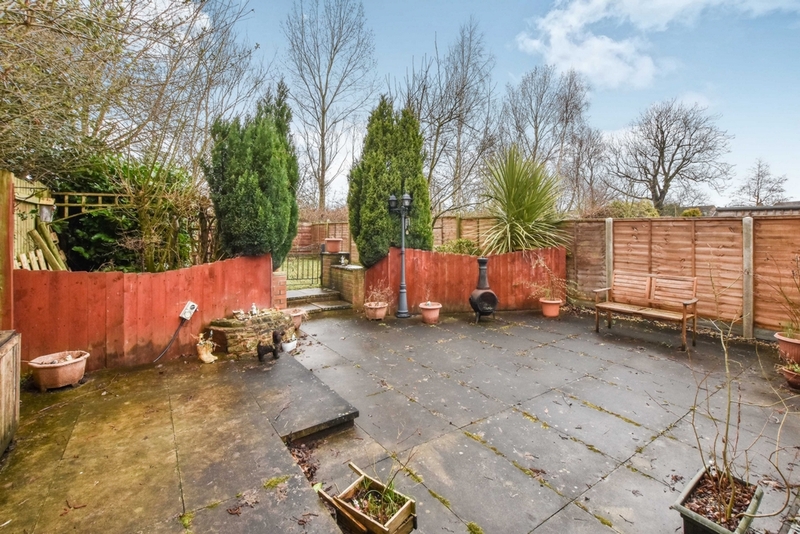 To the rear is an enclosed garden laid mainly to lawn with paved sitting area. 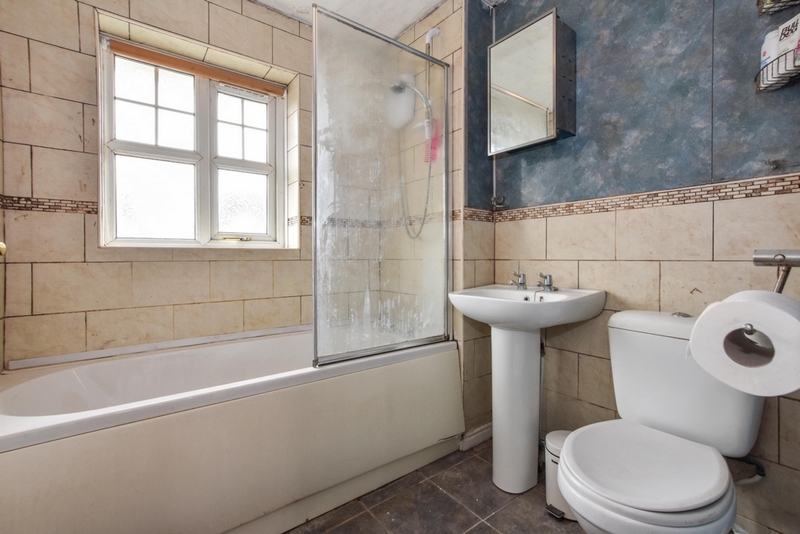 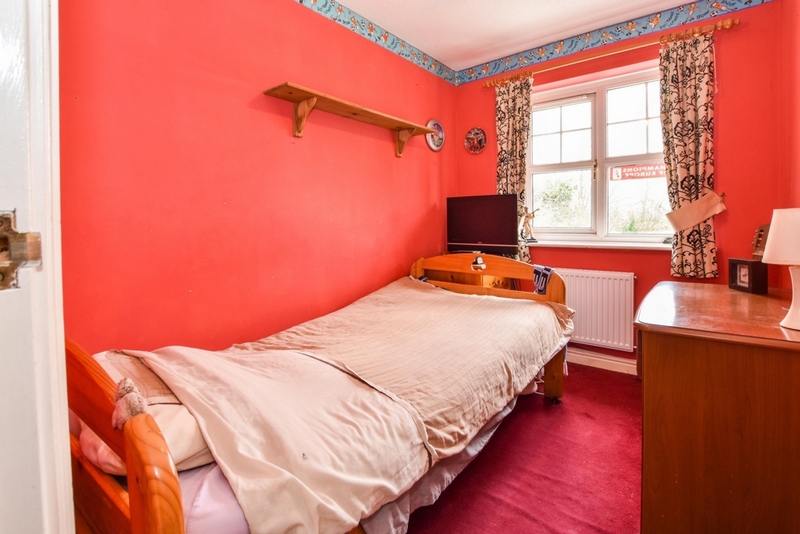 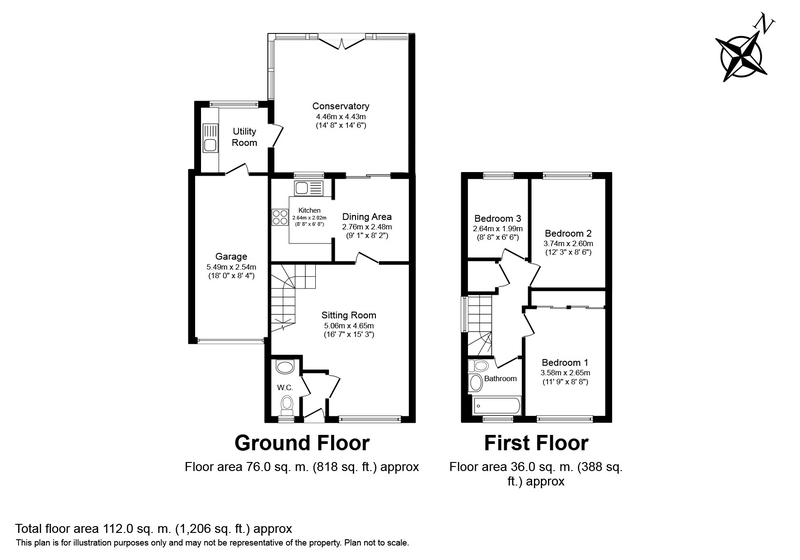 An internal inspection is highly recommended to appreciate the size and location on offer. 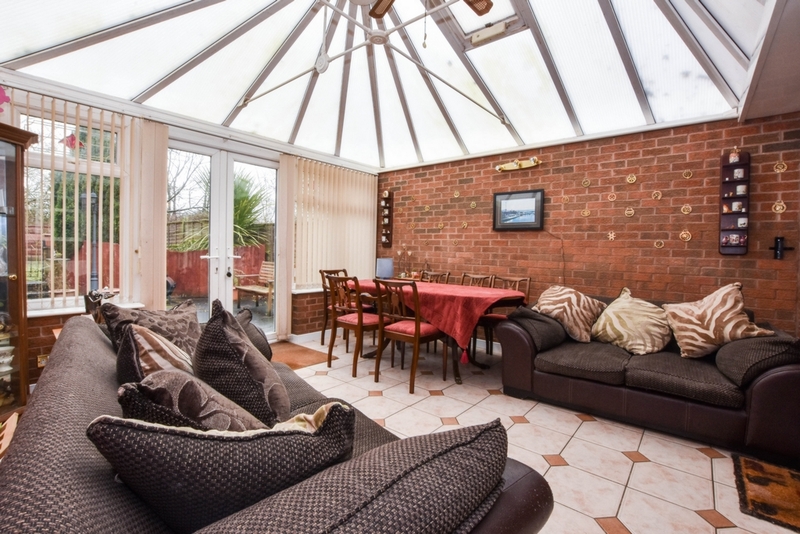 An enclosed rear garden laid to lawn with paved sitting area. 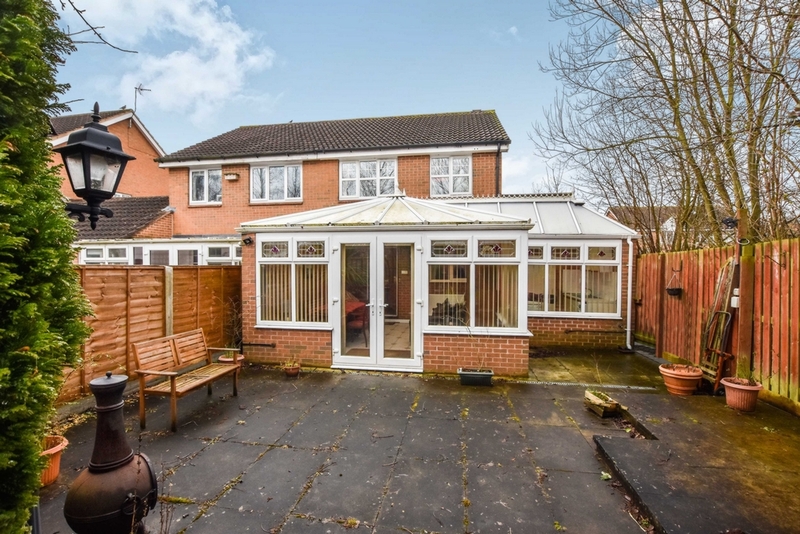 To the front is a garden with driveway leading to attached garage providing off street parking.